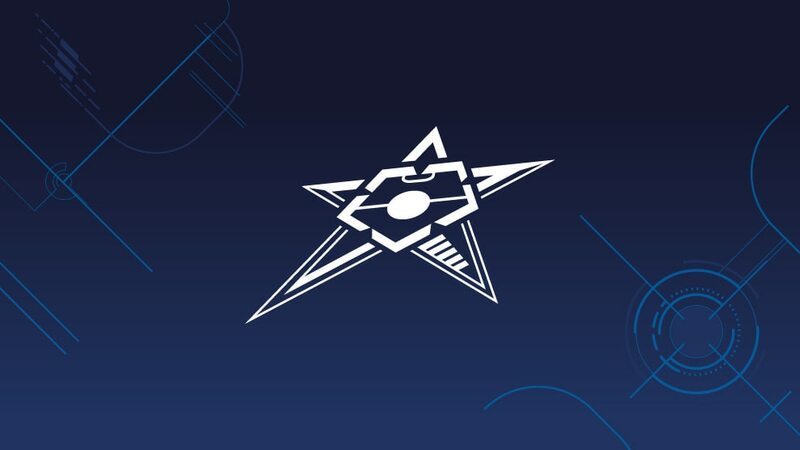 UEFA Futsal Cup hosts Inter FS will take on Pescara in the semi-finals on 22 April while 2010 winners Benfica face Ugra Yugorsk after the draw was made for the event in Guadalajara. UEFA Futsal Cup hosts Inter FS will take on Pescara while 2010 winners Benfica face Ugra Yugorsk after the draw was made for the semi-finals. Inter, the competition's only three-time winners, will stage the finals at Palacio Multiusos de Guadalajara and they play in the second semi-final on 22 April against Pescara, who have reached the last four on debut. That is also the case for Russia's Ugra, opening the finals against Benfica. There is also the possibility of a rematch of the 2004 and 2010 finals, Inter having beaten Benfica in the first of those deciders before losing in Lisbon six years later. The draw took place on the Vicente Calderón pitch at half-time of Tuesday's Atlético Madrid v PSV Eindhoven UEFA Champions League match, and featured Atleti great Adelardo and Ricardinho of Inter and Portugal. Inter FS and Pescara are celebrating cup wins while Benfica and Ugra Yugorsk are also in form as we see how the finalists are getting on ahead of April's competition.